1 point for 4th place.) 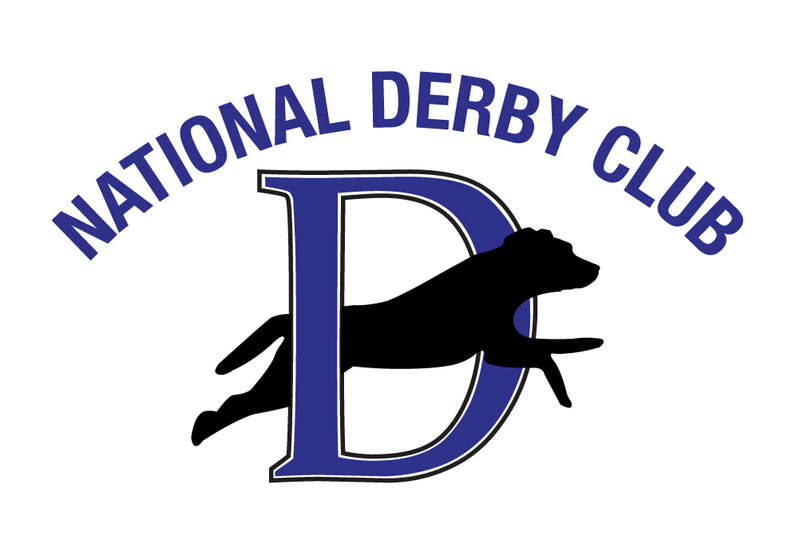 The qualification period is recorded as all Derby points earned while under age two, which qualify for the Retriever News National Derby List. Any dog under age two on the start date of the first series of the event with the requisite five points may enter the event. Event entries, verified by Retriever News will be managed by Entry Express.